It ain't all about weight loss, people. Sometimes, you just need to get fat. 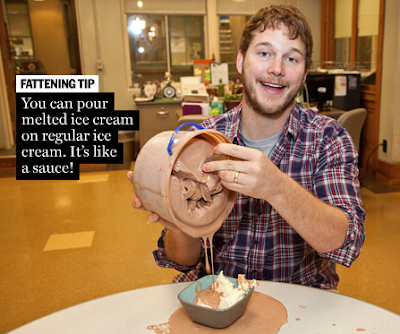 Especially if you're Chris Pratt, who plays chubby slacker Andy Dwyer on "Parks & Recreation," and your job depends on getting and staying doughy after a summer of (gasp!) physical fitness. In this slideshow, he lets us in on his weight gain tips. My favorite of the bunch: "'If you see something, eat something.' 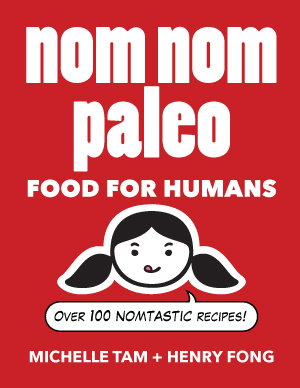 This is key -- I cannot stress enough how important it is to eat many things."